Inspired by the Pokémon craze that has taken the world by storm, Pokeball Shooter is the perfect choice! Once you buy it’s completely yours to keep and it will be removed from the marketplace. The aim and fire games are always a success. 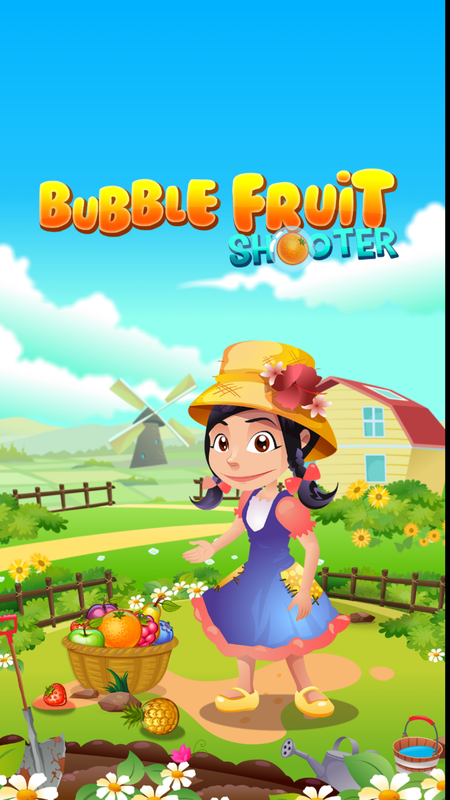 Imagine the potential your new game can have with the combination of bubble shooting with Pokémon theme. They not only do the trick for the kids but also adults will love it. 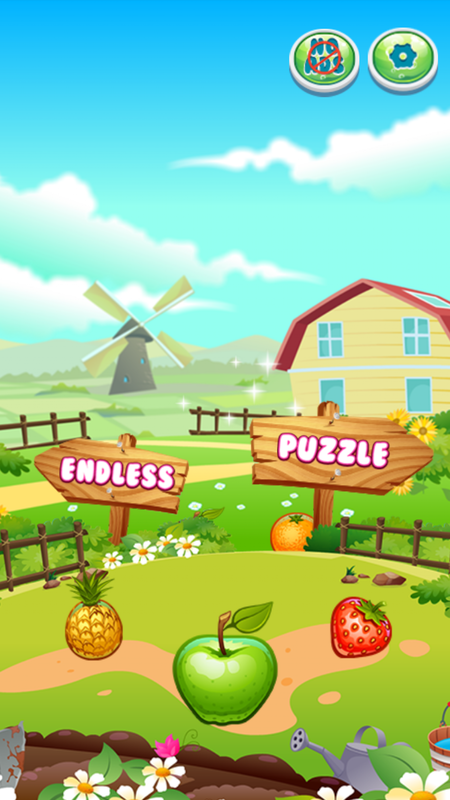 This particular game also has two modes: endless and puzzle. On the homescreen the player will find a button for each game mode and also settings button to turn on/off the sounds. When choosing the puzzle game mode, the player will be redirected to a path map with all the levels: Starting in the first level, the player needs to pass each level to reach the next. The goal is to take down all the eggs from the screen by shooting eggs of the same color. The player can see how many balls are left to throw and the color of the next ball and exchange it if needed. On top of the screen, the player can pause the game, and see the score displayed in a bar also telling when the star goals are achieved. When winning, the remaining balls add up points and fireworks let know the player he has won. On the end screen the player can see the stars and points achieved and has the possibility to replay the same level or advance to the next one. When losing, the FAILED box comes up letting the player know he has run out of balls and he has the possibility of going back to the homescreen or retrying the level. The endless game mode displays only one screen in an endless battle against time, the ballss continue to travel down and there is a line that cannot be surpassed or the game is over, as the player continues to score he can pass on levels, being every level more difficult. On the top of the screen the score bar let the player know how many point are missing to pass to the next level. Amazing system maps: Full 120 attractive difference levels.